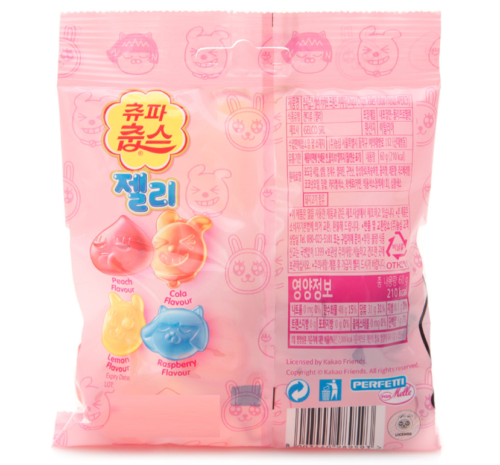 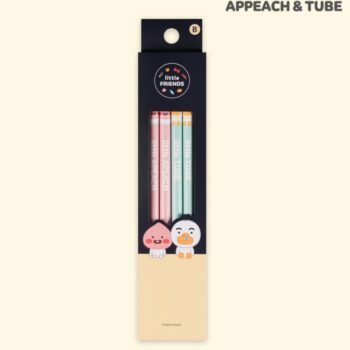 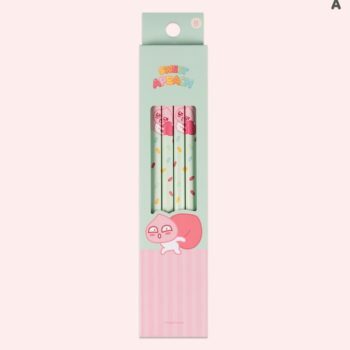 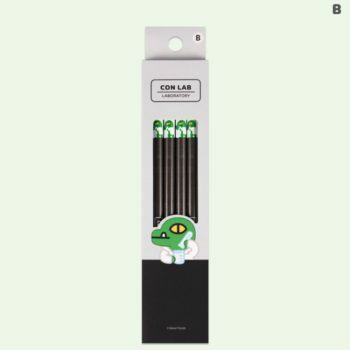 If you love Kakao Friends, you’ll love these Apeach jellies. 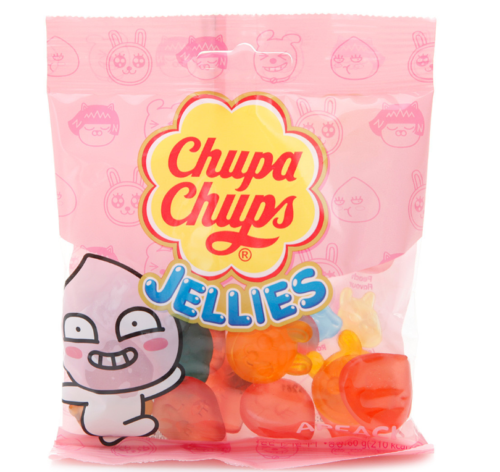 Great for all jelly lovers especially children! 4 different flavors in 1 bag – peach, cola, lemon, raspberry. ** Please visit the Nongshim / Gelco SRL website for nutritional information.